July 15. Welcome, to this week&apos;s newsletter. This week&apos;s main article is a member generated suggestion - thanks for the idea. 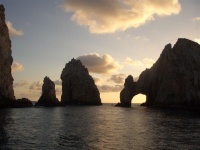 Down at the tip of Mexico&apos;s Baja Peninsula is the resort town of San Jose, just east of more famous Cabo San Lucas. San Jose is considered more colonial and laid back, but the beaches in between the 2 are spectacular. So is the fishing. 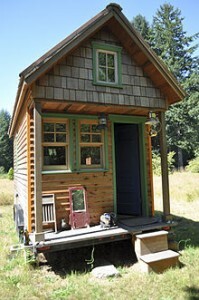 Ready for a Tiny House in Retirement? Due to popular requests from our Members here is an article that&apos;s all about the "tiny" and "small" house movement that is gaining so much popularity. There are TV shows on it plus a Netflix documentary. Here is what it&apos;s all about, pros and cons, and tons of resources. If you are looking for an affordable place to retire with a great lifestyle you will find it in this city with over 50 lakes. It is mid-way between Orlando and Tampa - Cypress Gardens used to be here.